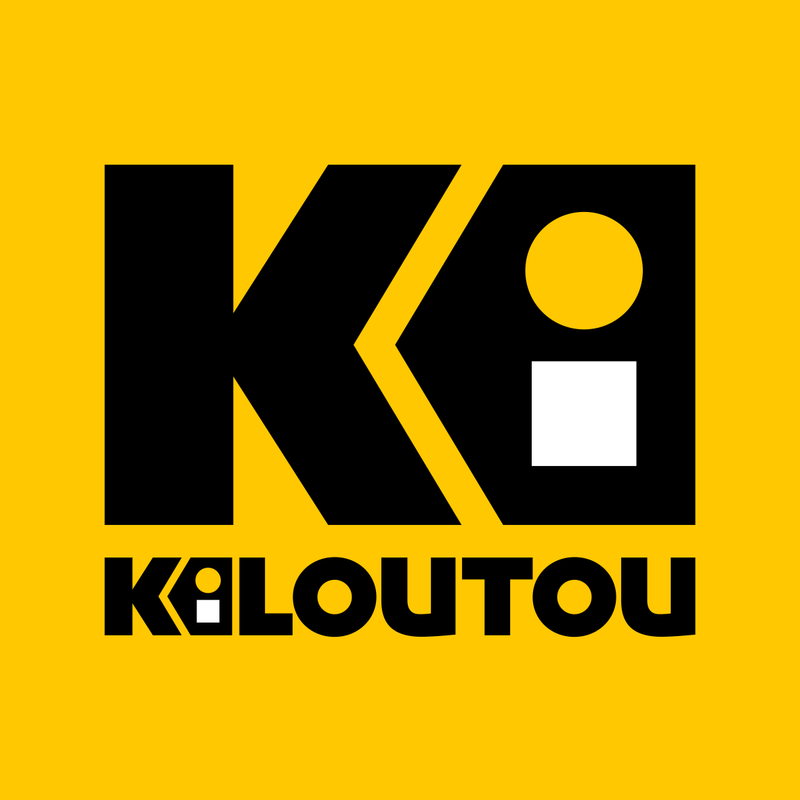 The Kiloutou company is the second largest equipment rental firm in France, with 3200 employees, a network of more than 400 agencies, and a turnover of 300M€ (2011). With this rapid growth and numerous organizational changes, we chose to design most of our data-exchange business processes with MS Office in order to be flexible and adaptable. Indeed, our budget process was based on Excel spreadsheets exchanges. Our budget process happened to be complex as it required an intense communication between every level of our organization: headquarter, regions, groups, and agencies. It also required all-time access to several thousand reference information. The combination of those factors brought to light the limitations of a solution only based on Excel. In fact, the growing size of our references quickly made our files too big to be transferred via email. Impossibility to control data input by users: no matter the amount and quality of consistency checks put in the documents, we had no way to prevent a user from saving and transmitting an incorrect document. A considerable amount of work had to be allocated to verify information at each step of the process. Eventually, the maintenance cost of our budget process became more than a man-month for each repetition. In 2012, the company set up a new organization: we had to integrate newly bought firms and change the structure of our agencies that instead of being all general retailers, became specialized retailors depending of their local market. The estimated cost of such modifications made us look for an alternative solution in order to increase our process reliability, security, and automation. We started our investigation by a benchmark analysis. We looked at Hyperion HFM, SAP BPC or Cognos TM1 but none of these major references matched our need. They all required a structure definition that is too rigid regarding how our organization is evolving. Moreover, all these solutions would have forced us to rebuild everything from scratch. Nothing we had built over the years would be preserved. Even if we had reached the limitation of what could be done with the Excel technology, however, we had no need to re-define the whole process, re-design the templates, re-develop the consistency checks… It appeared to us necessary to preserve this asset we created even if the market’s main solutions were suggesting to get rid of it and rebuild everything. With all the benchmarked IT solutions, we had difficulties to meet our hierarchy’s demand regarding a quick return on investment. It was at this moment that Gathering Tools was brought to our attention by a budget manager who had attended a presentation of the tool. A tool that allow us to preserve what we developed on Excel while getting rid of our dependence toward this technology. Be able to build the project using the POC as a foundation. We had a tight agenda: the decision to launch the POC was taken in April and the final project start was planned for September. In order to minimize the risk of being delayed, we delegated the POC development to Via Finance, an integrator partner of Calame Software that we already had successfully worked with on other topics. The POC was a success. Our Excel spreadsheets were accurately replicated into GT with all the calculation formulas and financial rules perfectly preserved. We also ran tests under heavy load of our whole repository and GT held out. So we contracted with Calame Software and launched the final project. We encountered a few performance difficulties on one of our sub-process during the pre-production tests we ran on the full perimeter. We wanted to work at the most detailed level with some regions and the data volume happened to be too heavy and was slowing down the document generation process. On the advice of the integrator, we solicited Calame Software that offered us a consultant support. He optimized several aspects of our project that enabled to run the process in a smooth way. This efficient support reassured us on a long-term collaboration with Calame Software. The rest of the project was then implemented without any problem: we met the deadline we set and the budget consolidation was successfully achieved. Once our process was fully working with GT, we wanted to improve the process itself. We wanted the whole organization to give their improvement suggestions: store managers, regional managers. it was also their tool! Once the budget process was completed, we carried out a satisfaction survey among the users to collect their own improvement suggestions. Based on the result, we improved the project by giving more visibility and control to users and adding new restitution possibilities. It has been 3 years since we migrated our budget to GT, and we are very satisfied. Every year we come up with improvement suggestions and requests from users. We also update the tool regularly to enjoy its new functionalities. Thus, version 3.7 increased our use comfort allowing users to mass-import data into forms via dynamically generated multi-tab documents. Version 3.9 dramatically improved Gathering Tools performances and allowed us to supply even more details to users. The most recent software version could probably simplify our workflow through its form synchronization feature. This is a topic we plan to discuss with our integrator. Get rid of macros. It does not require any code and is way simpler to maintain. When we need to modify the structure of the budget we process, all we need to do is update repository data and relaunch the campaigns. Improve data quality. Our former Excel spreadsheets were often altered, even with the protection level offered by Excel. We had no way to prevent users from transmitting incomplete or inconsistent submissions. The cost of checking, verifying, and following up with users was high. Gathering Tools completely solved this issue with forms that cannot be altered and that allow efficient consistency checks. Add traceability to the process management. With GT, users do not send us files anymore, they simply update their data in the forms, and the workflow engine allows each manager to see the different versions, validate, ask for correction, while keeping record of everything that has been done. GT allows us to have complete control over our budget data lifecycle, from the collection among users to the integration into our ERP. The level of detail of the exchange between the controlling department and the users is better than what our former solutions used to do. Piloting is therefore much more precise and decisions are easier to make. A strong impact has been noticed on our asset management process. We charge rent fees to our agencies based on the number of machines they have in their inventory. Stock adjustment therefore has an immediate financial impact for everyone. With GT, we manage our budget process precisely and in real time. We are therefore allowed to manage our assets efficiently in complete transparency. GT is identified as our official budget tool. Of course, there are others processes in the company that rely on Excel spreadsheet exchanges that could benefit from GT such as auditing processes and environmental reporting. There might be something to think about with MDM?